For a while now (many years, but more importantly the last 6 months) I have spent way to many hours thinking about and researching how to keep track of pupils work that has been created digitally. By ‘digitally’ I mean using, iPads, laptops, iPods, tablets or PC’s. In The Dell it is mainly iPads and laptops but this also applies to home learning tasks that the children have completed using e-learning. I passionately believe in the power of iPads and associated devices and how they can be used in education to engage, enthuse and inspire pupils, for many years we have been using PC’s and laptops with our children and since Christmas we have had 35 iPads which have primarily been used in year 4. With an inspection looming, what the pupils do with the work they have created electronically and how I assess it has been playing on my mind. I first started with Dropbox and got the children to upload their work, this was ok, but ‘free’ space quickly ran out and getting the children to organise their work so it didn’t take me hours to access it was wasting valuable learning time. I also tried emailing finished work to me, which was again ok, but what did I do with the work once I had looked at it and where did I store it. Enter Edmodo (http://www.edmodo.com), I had been using Edmodo since September as a way of communicating with the pupils in the class and extending learning outside the classroom. 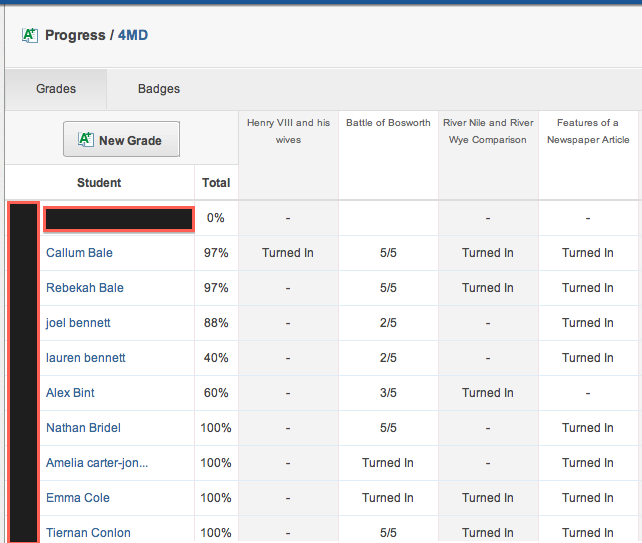 I had set a few assignments but these weren’t really purposeful and using the power of Edmodo, some children had completed them but there was no real desire to complete these assignments. The children had enjoyed receiving badges and there is a competitive element in the class to see how many badges they can achieve. 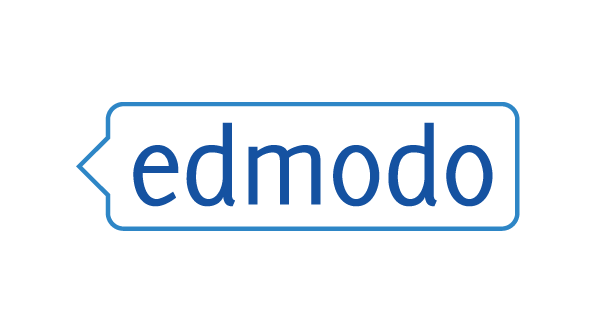 Most children had been logging on to Edmodo at least once a week, but the main use of Edmodo had become sharing photos and achievements that the pupils had gained outside of school, which is a good use but there is so much more it can do. I have also been reading how various other educators have used Edmodo, especially Simon Haughton (http://www.simonhaughton.co.uk). Simon has some fantastic posts on his blog about using Edmodo and I have used a few very successfully. So finally, a few weeks ago I had the idea of the children uploading their finished activities in school on to Edmodo, but not just putting on the group feed or in their backpack (online storage area), but by ‘turning in’ their work to assignments I had created which were linked to what we had been doing in class. Turned in is Edmodos’s version of upload or submit. When I logged in during or after the lesson then I could easily see who had completed assignments, then I could mark/assess them. There are many ways to assess them, but what I have found works really well and is easy for the children to understand is by scoring them based on the success criteria and then writing a comment if necessary. When creating the assignment I would use the learning objective as the title and then the success criteria we had decided upon in the description. This would have been displayed in school as well s the children can see exactly what they are being marked against. I would also award a mark for good presentation and use of the app to create the work. This way of sharing, storing and assessing pupils work has also enabled parents to find out a bit more about what their children have been doing score and also gives the children opportunities to show their parents work that they are proud of. I have also found that basic skills like capital letters, spelling and punctuation are improving as the children realise their parents can see their work. When turning in assignments from the iPads, they can only submit images or movies which makes it a bit limited, thankfully there is a way around this so you can turn in other formats such as pdf, doc, ebook etc. 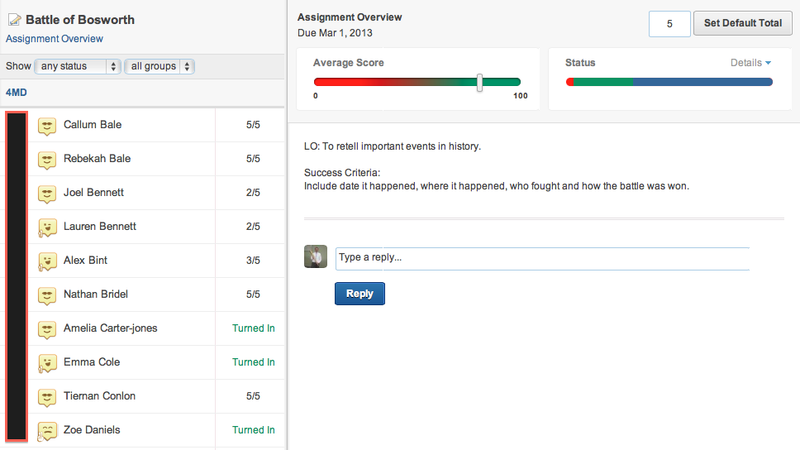 To do this you need to first upload your work to your backpack and then turn in your assignment by linking to your backpack from the turning in screen. This is only one extra step but I would love it if you could turn in your work from the one screen no matter what the format. Apart from that I have’t got any other issues with it. Here in Wales we are just seeing the launch of Hwb, an online learning platform for every school in Wales. The Dell are a pilot school and having been on the training and just awaiting the logins for the school to get started, I am keen to get my head around how Hwb will be used. My initial thoughts were that Hwb would take the place of Edmodo as somewhere the children can store and submit home learning, and this may still be the case. I do think though that at launch Hwb will not have the capacity and features to assess work that Edmodo does so well, I could be wrong and will share my thoughts when we get logins, so for the time being I am continuing using Edmodo and loving it. Suggestion re: uploading of docs, mov, etc. … Try iUploader. Works well from the ipad. It’s basically another browser app that allows uploading of things in addition to photos. Another option to Edmodo that is free is SubmitBox. It is a great tool that ties into DropBox. Very simple for the kids and teachers, but is similar to an LMS in that classes and assignments can be assigned to students.